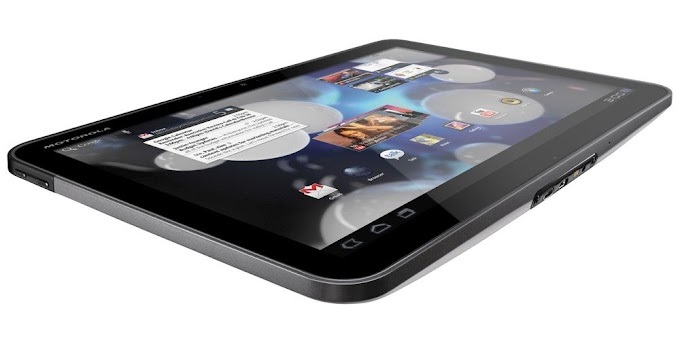 Last we heard from the Motorola Droid Bionic it was undergoing a soak test for Android ICS. 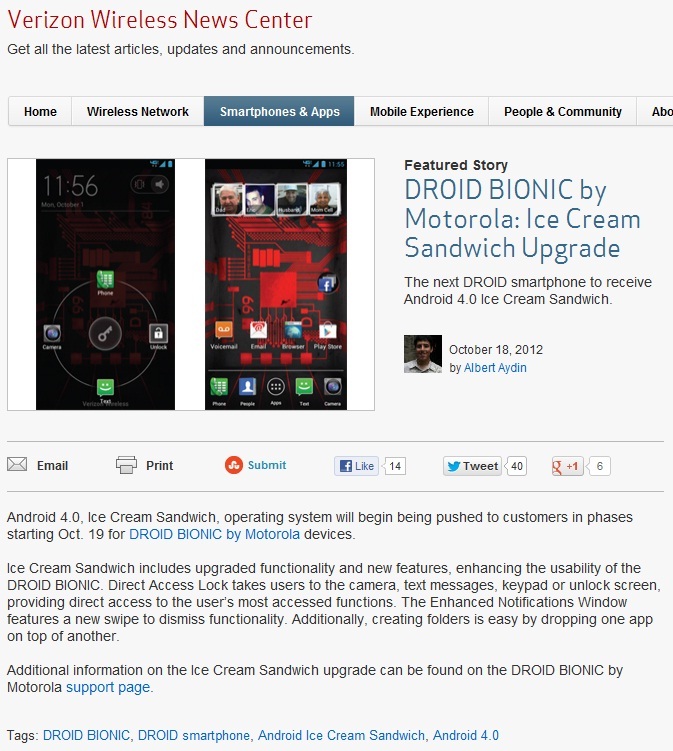 Now Motorola has announced the Android 4.0 Ice Cream Sandwich update for the Droid Bionic. Motorola first announced the ICS update for the Bionic in October last year and it is great to see the update finally roll out for the device. The update will roll out in phases and users should start receiving notifications of the update availability starting October 19th. If you haven't received the notification you can manually check for the update after the 19th by heading over to the Settings. With this rollout Motorola would have completed their ICS updates for their devices according to the Android ICS roadmap they laid out last month. 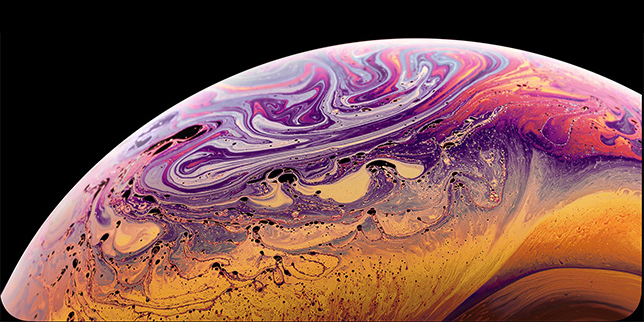 The ICS update will bring all the features you would expect from Android 4.0 and will also include Motorola SMARTACTIONS, Amazon Kindle, GoTo Meetings among others. AOL email, SMS and Visual Voicemail are also reported to be improved. The update will also improve synchronization with Google Calendar and better connectivity with Mobile Hotspot.